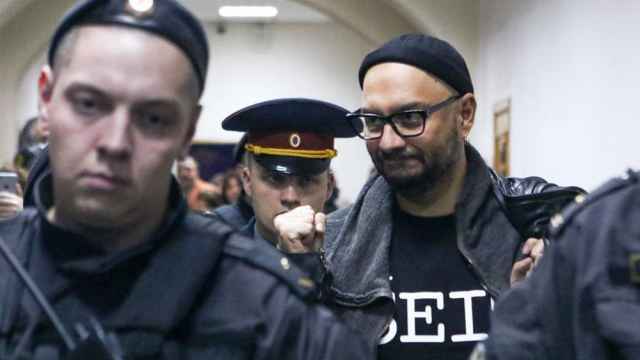 Wednesday marks a full year since Russian theater director Kirill Serebrennikov was detained on a criminal fraud charge that his supporters say is politically motivated. 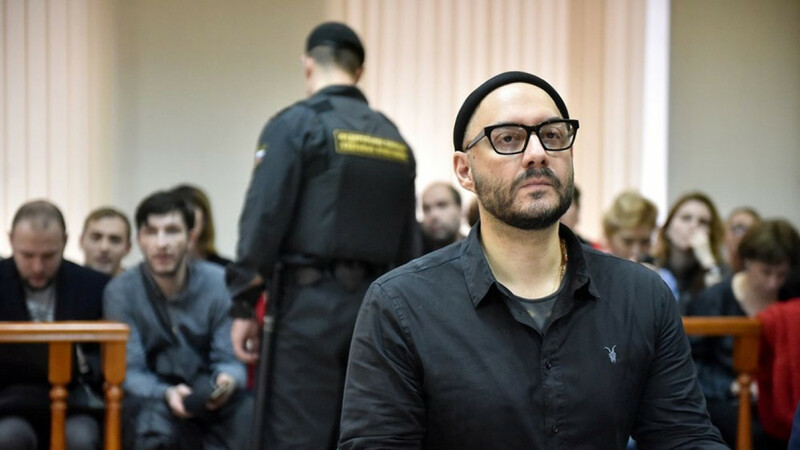 Serebrennikov was detained on Aug. 22, 2017, on charges of embezzling 68 million rubles ($1 million) in government funds as part of a theater project connected to Moscow’s Gogol Center, where he serves as artistic director. 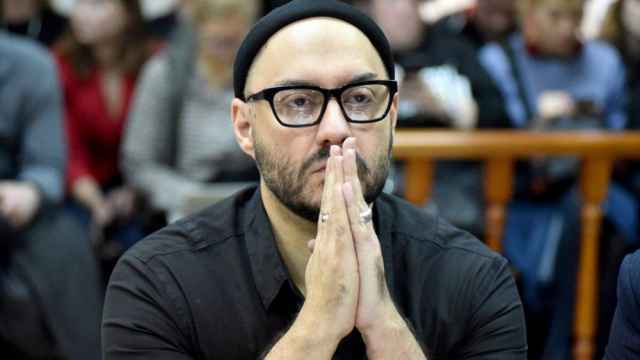 He was placed under house arrest the following day and has remained there ever since, while investigators have doubled the damages against Serebrennikov's studio to 133 million rubles. While in home confinement, the director has lived through the arrest of his assets in Germany, the premiere of his ballet at the Bolshoi Theater and his film at the Cannes Film Festival, and the loss of his mother earlier this year. “Kirill isn’t going to give up because he didn’t commit any crime,” he added. According to Kharitonov, investigators have completed their probe into the case and will pass the materials to the prosecutor, who will decide whether to transfer the case to court. “Our task now is to not allow the case to go to court,” Kharitonov told Meduza. If state prosecutors decide to move forward with the case, he estimated that court hearings could begin by early November and would last for at least six months.